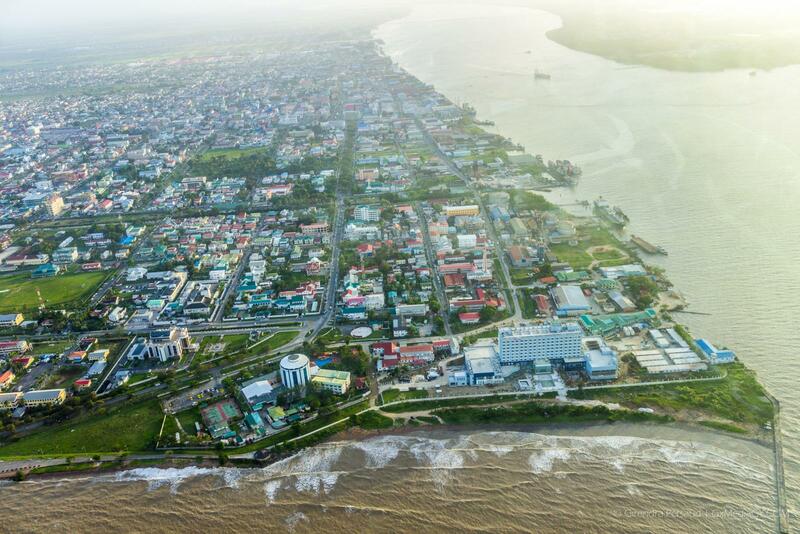 Georgetown, Guyana – (March 20, 2019) Minister of Citizenship, Mr. Winston Felix has confirmed that a total of 140 Venezuelan migrants arrived in Georgetown at 05:00h this morning on the MV Barima, which departed from Kumaka in the Barima-Waini (Region One) yesterday. 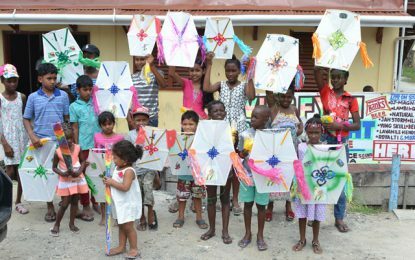 The Minister informed that the migrants were documented, immunised and taken to the Guyana Police Force’s Headquarters, Eve Leary. Of the total number of migrants, about 70 of them had connections, whether relatives, friends or acquaintances, in the City; into whose care those persons have since been released. An additional 66 who do not have any connection on the coast, remain at Eve Leary where they are being provided with meals.